LIMB MUSIC was established in 1997 and specializes in all kinds of Melodic Heavy Metal such as Progressive, Power, True, Speed, Symphonic etc. LIMB MUSIC has worldwide physical and digital distribution. The artist roster consists of, amongst others, RHAPSODY, LUCA TURILLI, MOB RULES, BLACK MAJESTY, SYMPHONITY, ROXXCALIBUR, ANCIENT BARDS, SAVAGE GRACE, JACK STARR, MASTERS OF DISGUISE, SKYLINER. 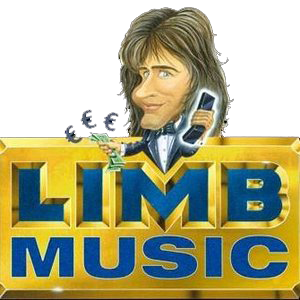 The label, the music publishing firm LIMB MUSIC PUBLISHING and the mailorder company FOREVER ROCK was founded by managing director R. Limb Schnoor who worked as manager for HELLOWEEN, MANIA, HEAVENS GATE, ELDRITCH, VIPER and ANGRA in the 80s and 90s.